Company’s Growing Shift Toward Sustainability In Clothing: Garments Produced Using Fruits Coming Soon! You will before long have the capacity to buy garments produced using pineapple leaves, orange peels, and algae growth soon! The worldwide design industry is a noteworthy wellspring of ozone-depleting substance outflows and different types of contamination. The United Nations’ approaches organizations to seek after roundabout supply chains by 2030. 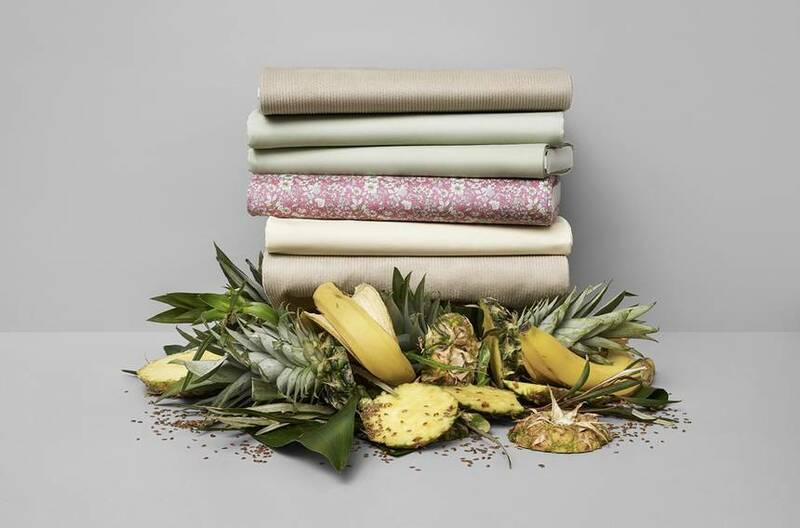 You’ll have the capacity to purchase garments produced using pineapple leaves, orange peels, and green growth by strolling into select H&M stores beginning April 11. No, the garments won’t spoil on your body — indeed, they speak to the organization’s developing movement toward sustainability, according to Vogue. For the brand’s ninth “Conscious Exclusive” line, it’s banding together with three organizations that make apparel materials from natural materials that would somehow go to squander. H&M has transformed the style world to the extent sustainability goes, and its most recent “Conscious Exclusive” gathering is the freshest case of the organization being a pioneer in the commercial center. To lessen the utilization of single-use plastics, there are three new materials being brought into this accumulation: Piñatex (a calfskin, leather-like material gotten from pineapple leaves), Orange Fiber (produced using orange strips) and BLOOM Foam (produced using algae biomass). The gathering will be accessible in stores on April 11.